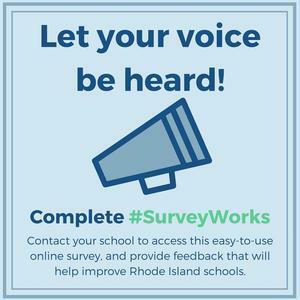 Each year, RIDE asks families, students and staff to fill out surveys about their experiences in Rhode Island public schools. These surveys are anonymous and cannot be linked to any individual. 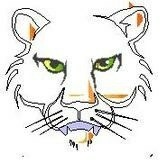 Each survey has a specific access code that needs to be entered. 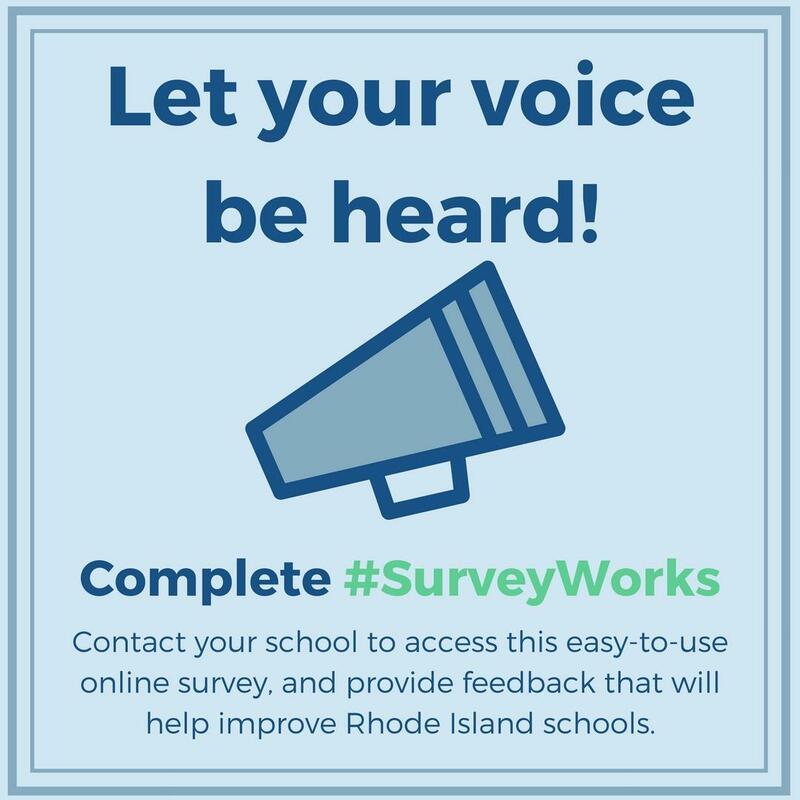 See below for information on how to access the Family Survey for Wickford Middle School. 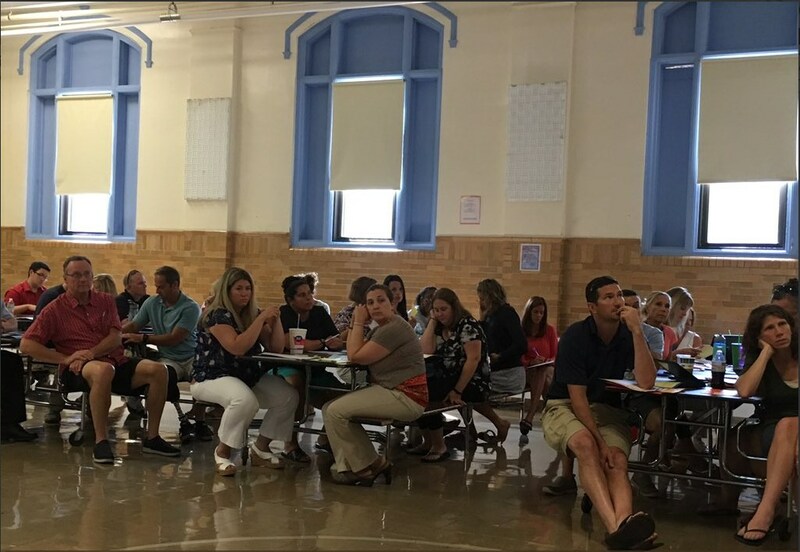 Although participation in these surveys is voluntary, we encourage you to complete the survey as it provides valuable information about your experiences with our school.